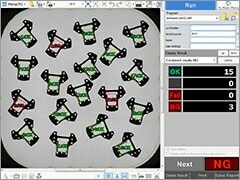 It is now easy to perform positioning control on machines such as cutting and inspection machines! This guide covers everything from the wiring of the PLC and motor to the software settings, and even sample ladder programs. It is our recommended guide for anyone who is starting out in positioning control.